It was a fun day yesterday – but HOT!! IT was fun being a spectator and then buddy runner, too hot to actually run that whole thing, I don’t think I’d want to do it. 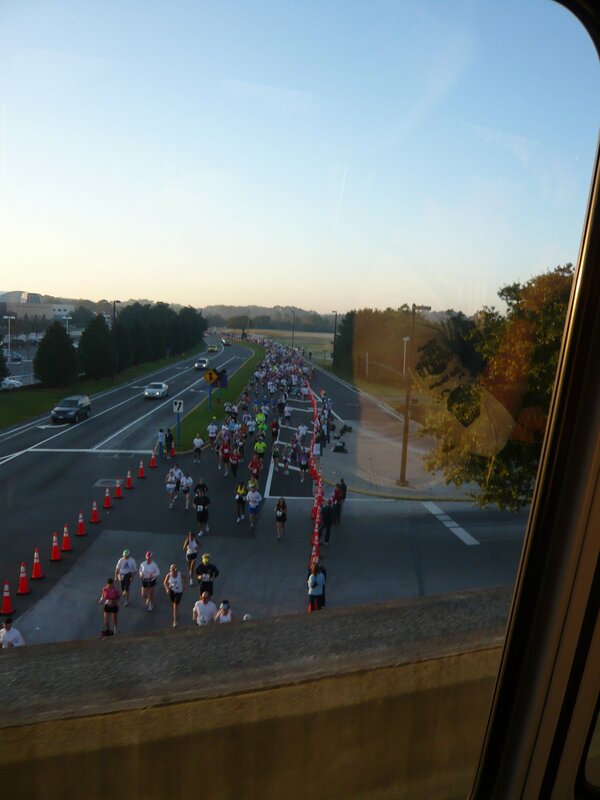 We started out getting off a monorail around mile 8 and I spotted my sister running by from afar (crazy that I was able to with the crowds!!!). Got back on a monorail and headed to the Magic Kingdom to see her run by the castle and we were able to see her again, this looked like a fun part! She was in good spirits and happy. 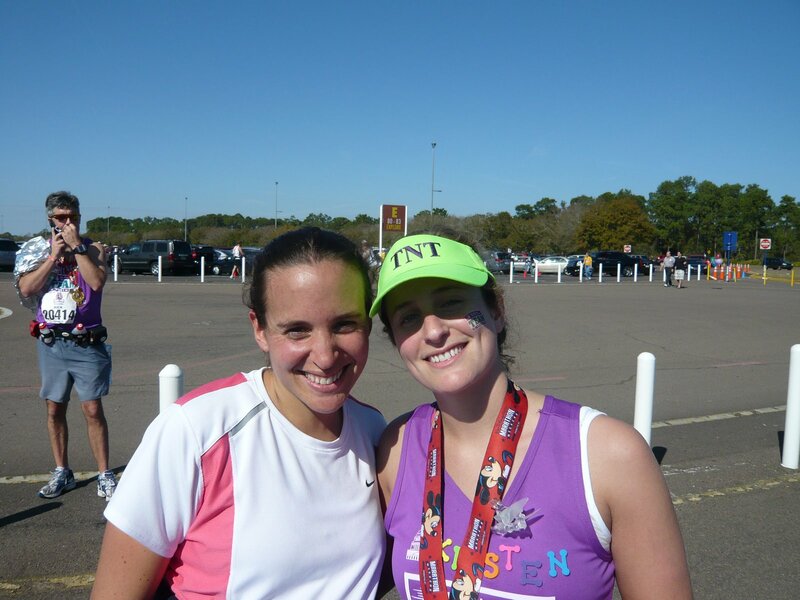 We hopped a bus from there to get to Animal Kingdom and waited there a while, this was between miles 16-18 and it looked like it was going to be a slow/boring part for a while so I hopped in just before mile 18 and was able to run to the finish with my sis! It was alot of fun for me! She was going at a pace that I could manage and taking some walking breaks so it worked out great. I’d have to say, I don’t know that I was too impressed as a whole with the race. There were several fun spots and characters but also back entrances to parks, highways, and dead spots. I guess maybe I thought it would be even more Disney? But your normal race doesn’t have much going on, just spectators that kind of make it. So it was decent in my view – but very warm out even though they started at 6am. By mile 22, my sister was starting to lose it and shouted out “22.6 to go!” Then realized it was 22.2 and started laughing. “Whatever the hell we have left!” The last few miles she was drained and didn’t want to hear anything. It is hard when you aren’t sure how to motivate, I wasn’t sure what to say or do so we ran with some silent patches. Everyone is different in terms of what gets them to the finish, so I was trying to think of what I would want, but I remember the feeling of just wanting to be done and just having company is nice. It will be a great memory for sure! She said that was it for her – one and done! But she raised money for a great cause (leukemia) and followed through with it. And running by her side with all of the support that she got from the Team in Training crowd, it really made me want to be a part of TNT, so maybe a TNT race in the future. It made me really excited for Boston for sure!!! It will be great to run a race 20 pounds lighter! No sun today, but it is Monday and no work! Have a great day!! Think about what you like in those last few miles – what would motivate you? Congats to sis runner! I’m sure she loved having you there as support. Sounds like a super fun time in Disney! And you got to run a little!! Congrats to your sister on a great run! Looks like you guys had a blast :)Congrats to your sis! Aw, that’s great that you were able to run with her at the end! Congrats to her!It’s going down to the 20’s this week up here. Burrrrr! How cool that you were able to be there and support her, and also to run the end with her. Enjoy the heat while you can, cuz it’s winter in the rest of the world (okay, the rest of the northern hemisphere). Glad you had fun. I think you look great! Thats awesome that you got to support your sister! 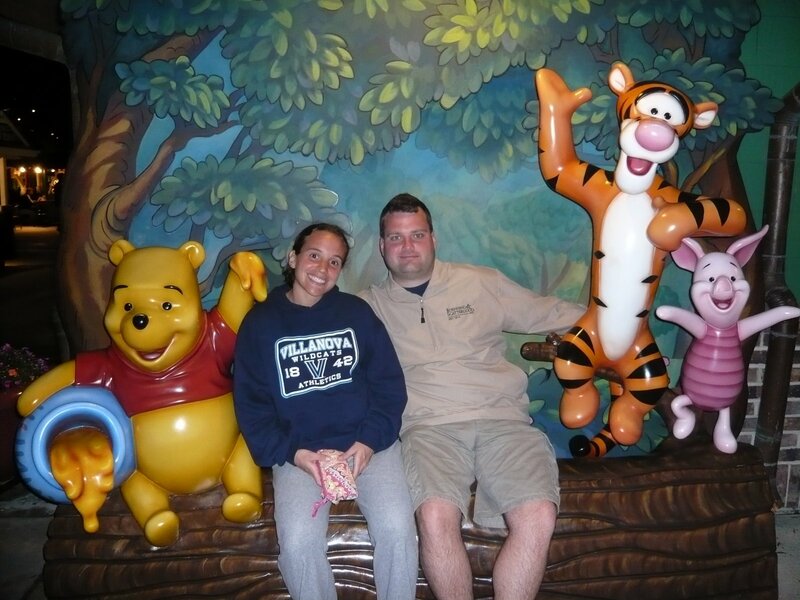 I guess i knew why you were going to Disny. DUH. Enjoy your the rest of your time there! i just think it’s so great you went to support her and YEAH for a Monday off! so fun you got to be there and run with her at the end!!!! I’m glad your sister had fun, even if she’s retiring – and I’m really glad that you got your pre-baby trip! !Welcome back. Great pictures! Congrats to your sister. You guys are going to have to run one together. Great report. I’ve heard the Disney medal is the best! Shame I can’t run in heat though. Give me 14 degrees and a light rain anyday :-)Glad to hear you’re keeping well. It’s the final countdown for me. Yippee. Great post! Congrats to your sister, and kudos to you for supporting her. Sorry I missed you. 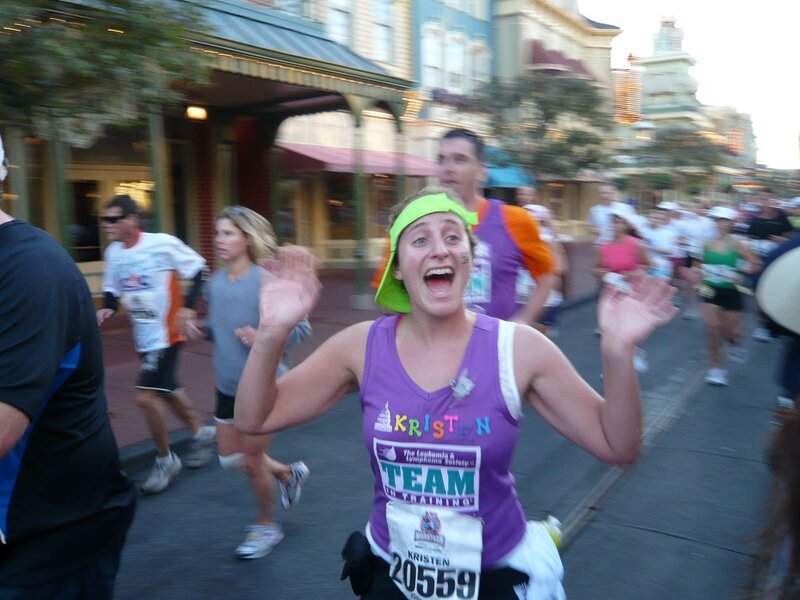 I agree, I wasn’t super impressed with the Disney marathon and it isn’t on my list to do again. I prefer urban marathons. Too hot to run! man, it will be months before I can say THAT again! Nice post, and good pics! Yea for you and your sister! Had to be nice for her to have you along for encouragement. Are you still running outside or mostly logging miles on the treadmill? Awesome story! Congats to your sister!